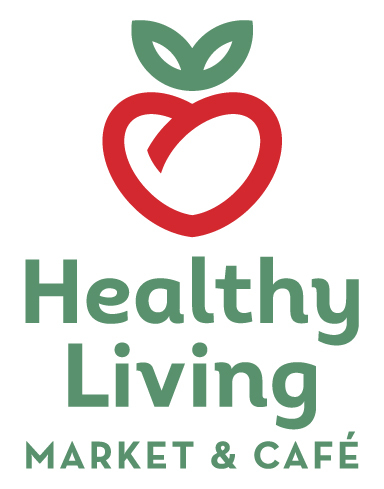 Healthy Living Market, with locations in South Burlington, VT and Saratoga Springs, NY announces the appointment of a new COO and new CEO, effective January 1st. Today Healthy Living unveiled its new 2022 Vision and updated Mission Statement. 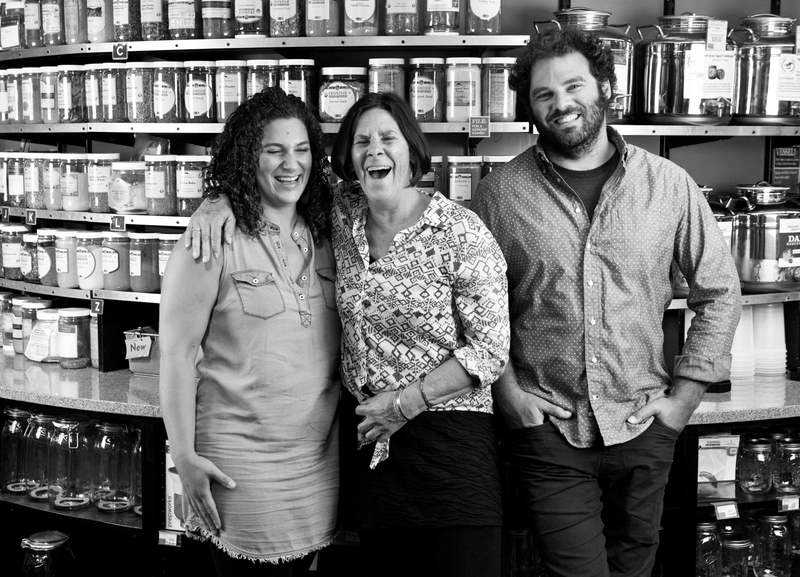 The new Mission Statement declares: "We’re on a mission to fuel a passion for great food, health and well-being and be the place where people gather to shop, eat, and work." It will serve as the foundation for the company’s ongoing success and growth. Founder Katy Lesser explained "as we enter our fourth decade, Healthy Living continues to be a leader in organic, natural, and local foods. We have never strayed from those products or the core values of a true Natural Foods Supermarket. Our new mission statement is a solid representation of what Healthy Living strives to be, which is a great place to eat, shop, and work." We’re on a mission to fuel a passion for great food, health and well-being and be the place where people gather to shop, eat, and work. Super healthful, innovative, delicious food - we’ve never wavered from our standards! Healthy Living also announced a new leadership structure effective January 1st, 2018. Co-owner Nina Lesser-Goldsmith assumes the role of Chief Operating Officer. As COO Nina’s primary focus will be on the general operations of Healthy Living’s two stores, working with the General Managers of all stores. She will also work closely with co-owners Eli Lesser-Goldsmith and Katy Lesser on growth opportunities for the company. “Nina took on a leadership role as General Manager and has had major successes in putting powerful systems in place that have spurred growth and have streamlined operations,” said co-owner Eli Lesser-Goldsmith. Eli takes on the role of CEO and will manage Healthy Living's internal Directors team (Finance, Operations, and Purchasing), the external and newly formed Board of Directors, and all future growth opportunities. Healthy Living Market is a regional supermarket leader specializing in local, organic and natural foods with stores located in Burlington, Vermont and Saratoga Springs, New York. Founded in Vermont in 1986, Healthy Living has been committed from day one to creating a premier grocery store experience to sell the finest and cleanest food at the fairest prices possible while supporting local farmers and producers. Healthy Living is a triple bottom line, mission/vision/values Company from the top down. For more information: http://www.healthylivingmarket.com.